I recently made them for a mimosa brunch and everyone loved them! Who doesn’t love the sweet and salty combination of a classic comfort dish in bite size portions?!? You can certainly make these from scratch, and I will probably try sometime soon, but it would obviously be far more work and you would end up having way more dirty dishes. Having such an easy dish allows you to focus more attention to preparing other items or even enjoying an extra mimosa or three. Note: A box of Eggo Minis Waffles has 10 waffles and each one is divided up into 4 mini waffles for a total of 40 mini waffles which will yield 20 sliders. Bake chicken nuggets per package instructions. Toast the Eggo waffles per package instructions. As the waffles finish toasting separate them into the 4 mini waffles. Sandwich a chicken nugget between two waffles. Skewer a blackberry with a toothpick and then the secure the waffle slider. You know what is great about breakfast? It is the one meal during the day where it is acceptable to eat a dish that can be classified as dessert as the main dish. You can’t do that for lunch or dinner. While I typically prefer savory items when it comes to breakfast, I can not pass up a well done danish or doughnut. And if you recall from my Cherry Cheesecake Bars or Sweet Cherry Chip Dip, cherries and cream cheese are like totally my jam. We were hosting Mother’s Day at our house this year and since I was going to be in the kitchen cooking for all the amazing women in my life, I decided I was going to make all of my favorite things, these danishes being one of them. Now don’t go tell anyone, but these are so quick and easy to make. You can whip these up in less than 30 minutes and look at how beautiful they are! Note: I have a weak spot for cherry danishes but you can mix things up and use your favorite type of pie filling. On a lightly floured cutting board, unfold the puff pastry sheets. Cut each sheet into 9 equal squares so you have 18 total. Using a fork, poke each pastry square 3–4 times in the middle. Combine the cream cheese, vanilla, and sugar in a mixing bowl and beat until well combined. 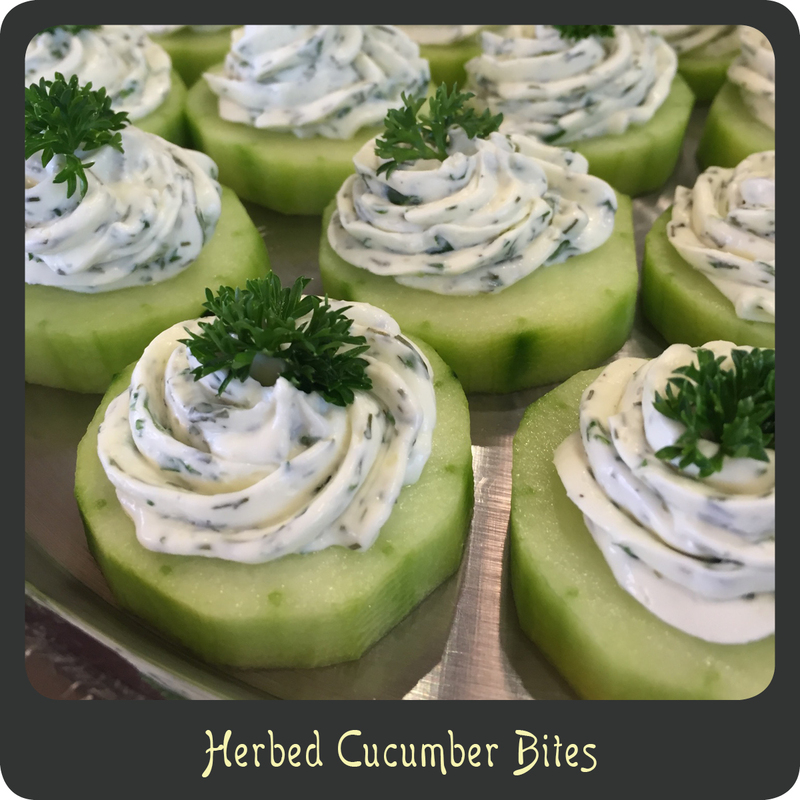 Place a heaping tablespoon of the cream cheese mixture in the center of each square and spread it evenly, ensuring it stays within the border. In the middle of each square, place a large spoonful of the pie filling. Transfer the squares to a parchment paper lined baking sheet as you finish each one up. Beat the egg and water together in a small bowl. Brush the edges of each pastry with the egg wash.
Bake for 15–20 minutes or until golden brown. Remove the pastries from the baking sheet and allow to cool. Easter is just around the corner! (Does that stress anyone else out? LOL) I am someone who typically has my Easter menu planned weeks in advance but if you follow me on Instagram you may have seen that last week I was gone at a conference and between that and my sons’ baseball season being in full swing, I have just been too darn busy to pull it together. So guess what I am working on today? My Easter menu! I made this fruit pizza for Easter brunch last year and it was a total hit! It was so easy and the kids loved it! Plus, it was delicious and looked beautiful and “springy” with all the bright colors. I am thinking this one may have to make it into the rotation again this year. You basically bake a huge sugar cookie, frost it, add some fruit, and throw a glaze down over the top. Easy peasy, lemon squeezy. What are some of your go to Easter menu items? Comment below and give me some inspiration! Notes: You can use any fruit you want. For mine I went with kiwis, blueberries, raspberries, strawberries, and a can of mandarin slices. Got almost all the colors of the rainbow in there! Also, this recipe will hold up for a few days in the fridge so don’t hesitate to make it a day in advance. Crumble the cookie dough over the lined pizza pan and press the dough down in an even layer to completely cover the bottom of the pan. Remove the cookie from oven and allow to cool completely. In a mixing bowl, beat together cream cheese, sugar, and vanilla until nice and fluffy. Spread the cream cheese frosting evenly over the cookie crust. In a small bowl whisk together the apricot preserves with one tablespoon of water. Brush the apricot mixture over the entire dish. I love breakfast and I love pizza. (Everyone does, right?) Put them together and you get the best of both worlds. Breakfast truly is one of my favorite meals but I just don’t take the time to enjoy it nearly enough. 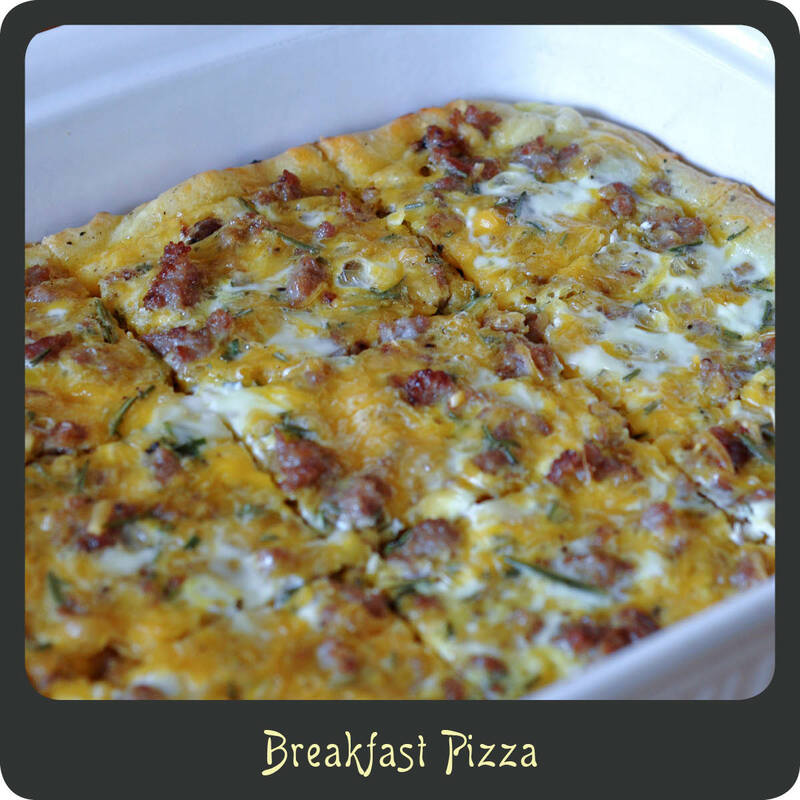 So when I can find recipes that are quick and awesome (like breakfast pizza) they are an instant fave. Come on, a savory breakfast pizza built upon a fluffy and buttery crescent crust topped with sausage, eggs, and melted cheese. I could seriously start every morning with this recipe. Cook the sausage in a skillet over medium-high heat making sure to break up any large chunks until it is cooked thoroughly. Transfer the sausage to a plate covered in paper towels to soak up the oil. Unroll the crescent dough and lay it out in the bottom of a 9” x 13” baking dish and press the seams together to make one large sheet of dough. Sprinkle the sausage evenly over the crescent dough. Distribute the cheese over the sausage. In a medium bowl whisk together the eggs, milk, rosemary, salt, and pepper. Pour the egg mixture over the top making sure the pizza is evenly covered. Bake the pizza for 15–20 minutes or until the crust is golden and eggs are set. Remove form oven and allow to cool for 5 minutes before slicing and serving. Recipe adapted from Bran Apetit.